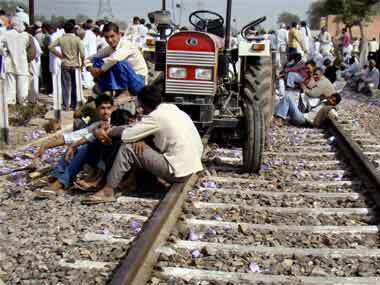 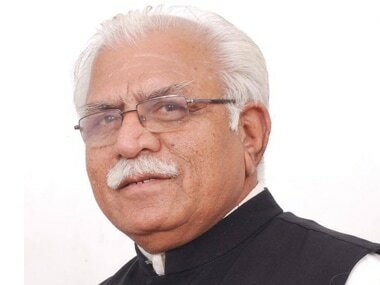 The members of Jat community in Haryana continued their agitation in 18 districts of the state seeking reservation in government jobs and other demands. 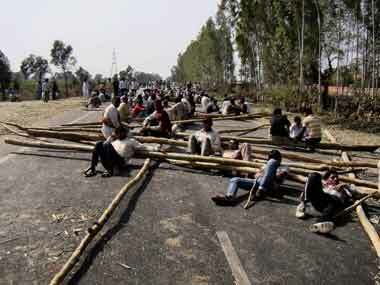 All India Jat Arakshan Sangarsh Samiti (AIJASS), which is spearheading the pro-quota Jat agitation, on Saturday night said it will call off its protest. 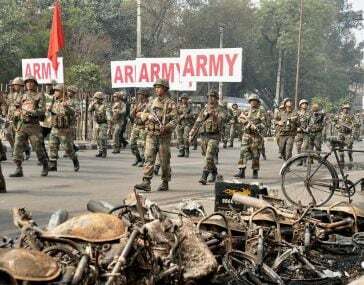 Jat leaders on Sunday began a fresh quota agitation in Haryana even as over 5000 paramilitary personnel were deployed along with large contingents of the state police to maintain law and order.